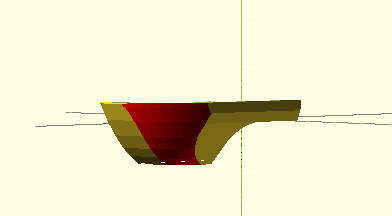 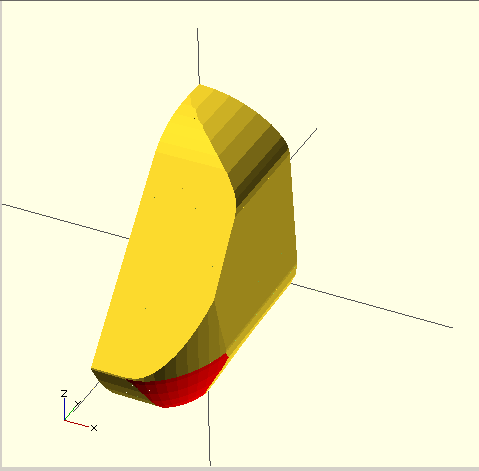 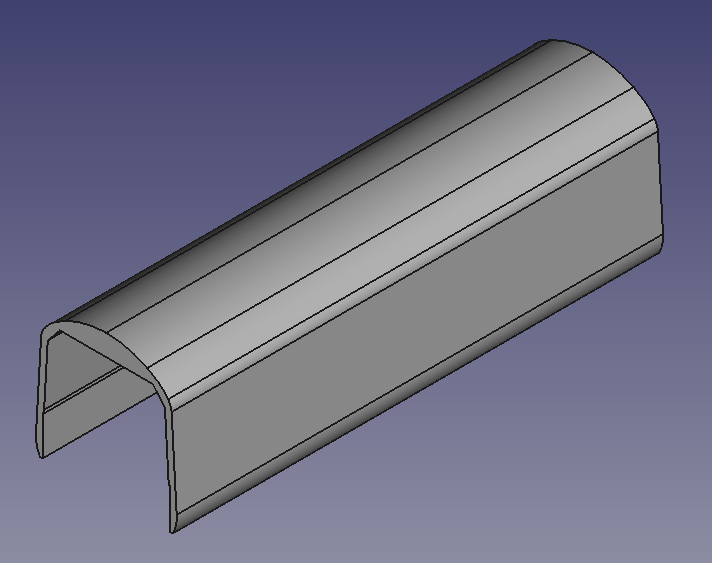 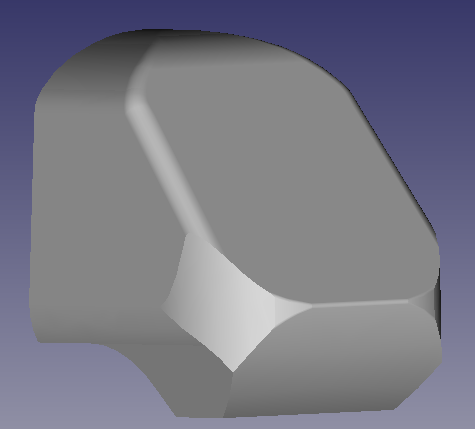 After three months of absence during summer (while I didn’t go on holiday, I worked as microelectronic engineer) I’m finally again with my hands on the Class 43 project, with the new version of FreeCAD (the 0.16). 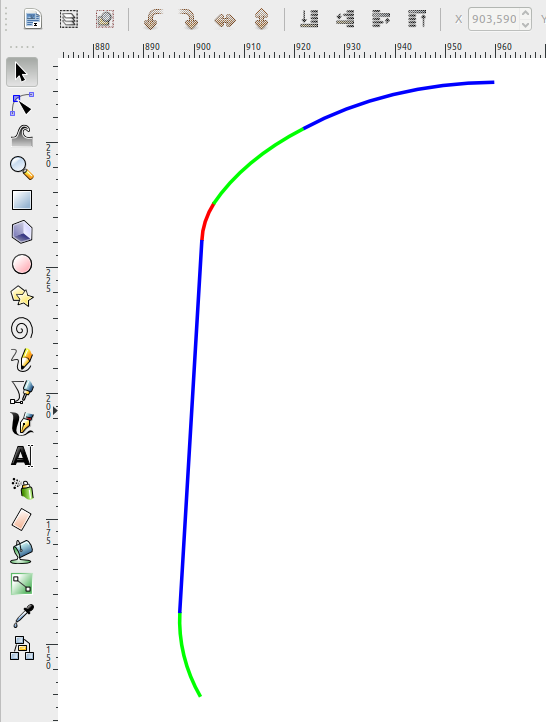 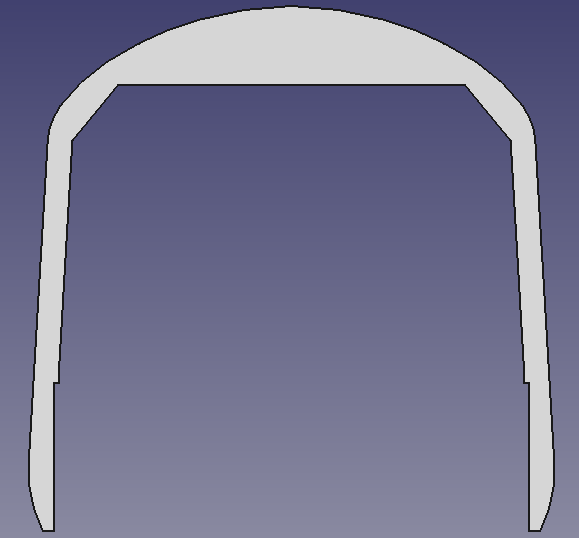 Using the Inkscape shapes traced from on the blueprint as reference, I drew the profile sketches (top, side and front) of the cabin with FreeCAD. 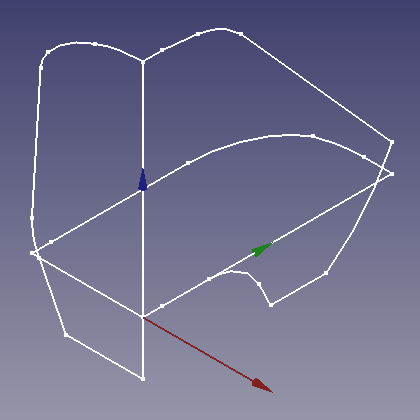 Once the three profiles were ready and oriented on the three orthogonal planes in the 3D space, I extruded them orthogonally. 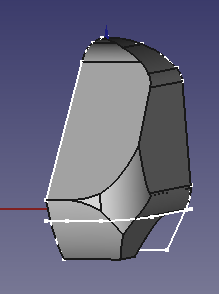 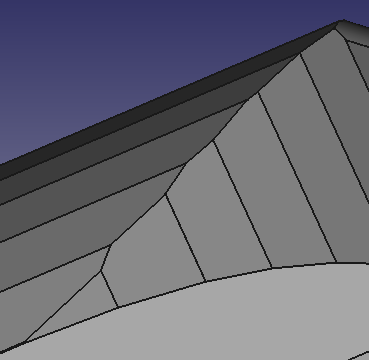 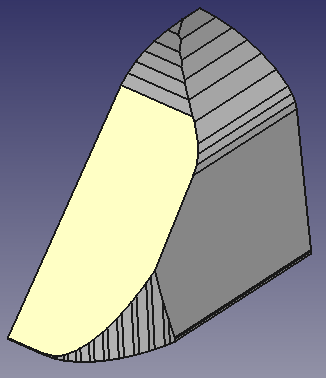 The intersection of the three extrusions is the rough spiky geometry of half of the cabin. 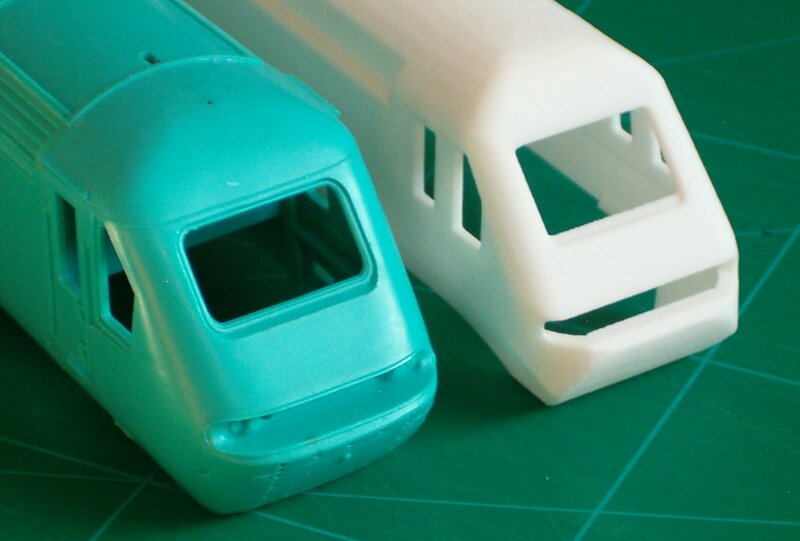 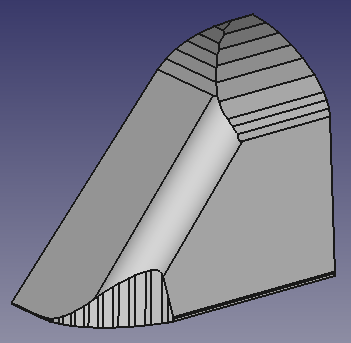 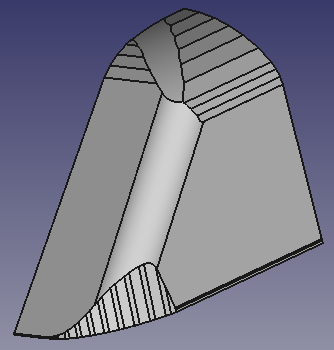 With some chamfering of the spiky edges, the basic cabin shape is ready to be worked on for the fine filing.